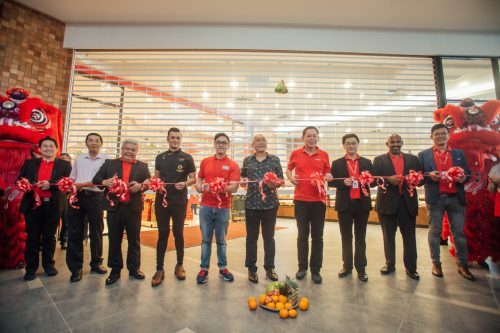 26 November, BATU GAJAH – Silverlakes Brand Village Outlet, which will become the first lakeside shopping mall in Malaysia, when completed in early 2019, will have 150 retail outlets selling branded items, a four-star hotel and a convention centre, under the first phase of its development. 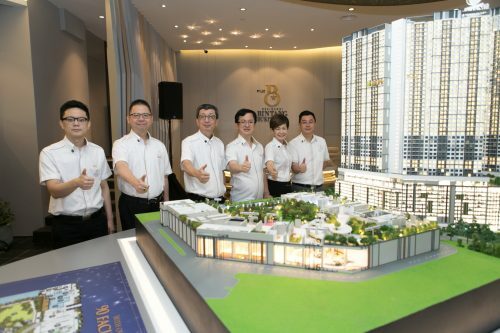 The project, which is 20% complete, sprawls over 13.2ha, and will offer between 800 and 1,000 job opportunities, said Silverland Capital Sdn Bhd Executive Chairman Datuk Azizan Abd Rahman. The second and third phase of the project would see the development of the “Cocoon,” a mixed development comprised of housing and a villa resort. Azizan said the project will commence in early 2019 and be completed between seven and 10 years later. “It will be in line with Silver Capital Land Sdn Bhd’s dream to make ‘Silverlakes’ an international shopping and holiday destination,” he said at the ground breaking ceremony for the project by Mentri Besar Datuk Dr Zambry Abd Kadir, here today. 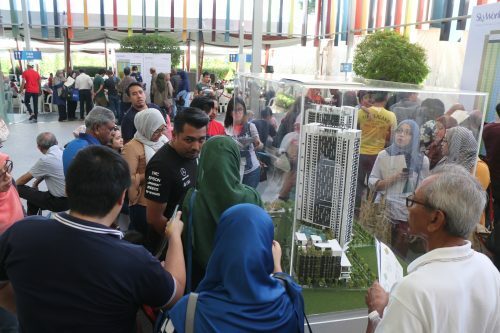 Meanwhile, Zambry was confident the project, which was jointly developed by the state government and private sector, would become a new landmark in Perak. 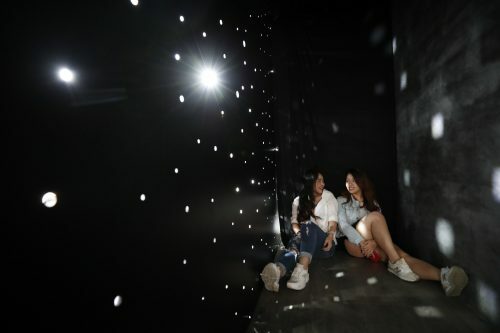 He hoped the project would be completed on schedule and that its strategic location and surrounding panoramic view would lure tourists to the state.